Our group is studying mental mechanisms (algorithms) involved in cognitive functions. More precisely, we study those cognitive functions that are computationally difficult. A cognitive function is computationally difficult if there is currently no algorithm that can perform this function equally well as the human mind does. This definition includes a lot: perception of shape, motion, color, depth, language understanding, speech recognition, reading, motor control, visuomotor coordination, learning, thinking, problem solving. 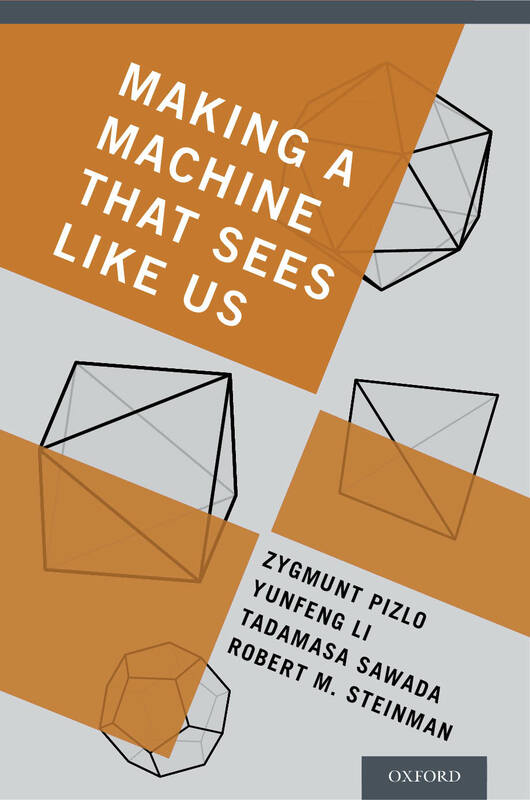 By studying computationally difficult cognitive functions, we hope to contribute to both: psychology, by understanding cognitive mechanisms, and artificial intelligence, by formulating smart algorithms. Interested in cooperation please contact Prof. Zygmunt Pizlo. 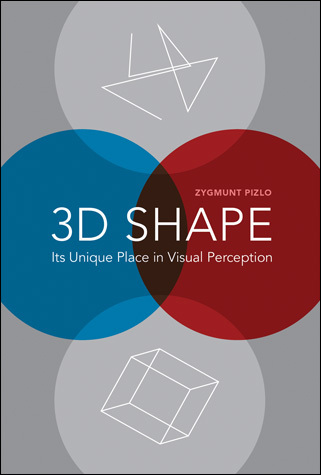 3D Shape: Its Unique Place in Visual Perception.